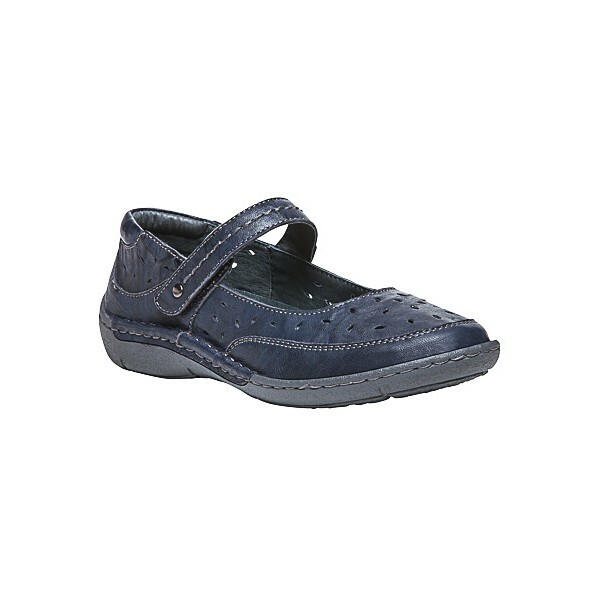 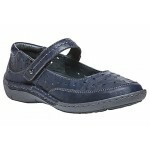 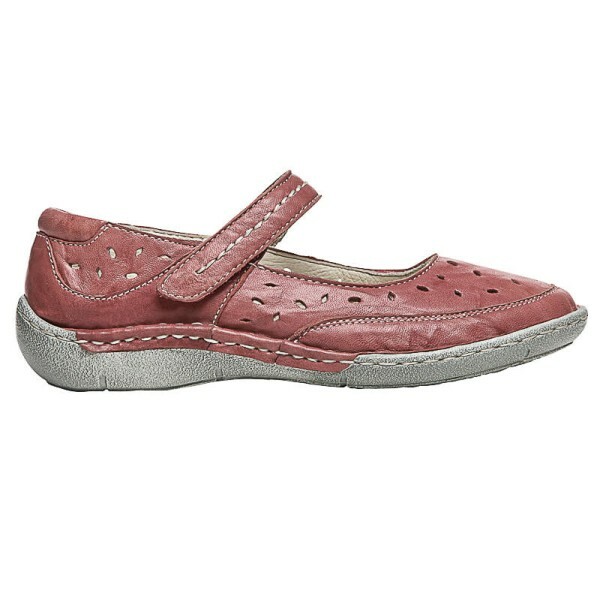 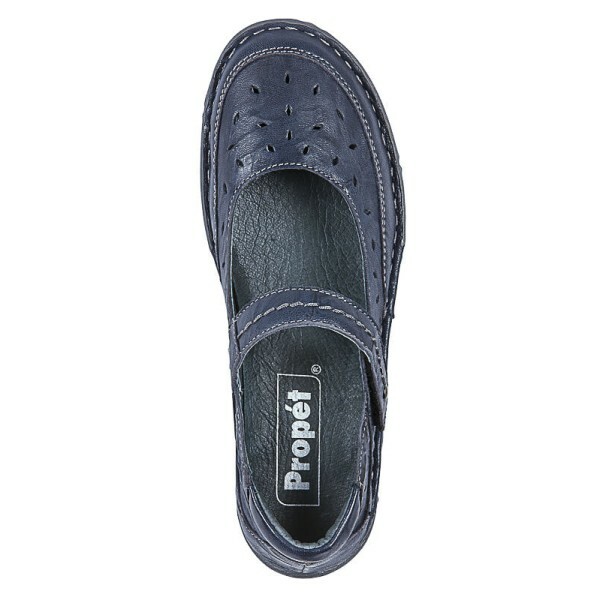 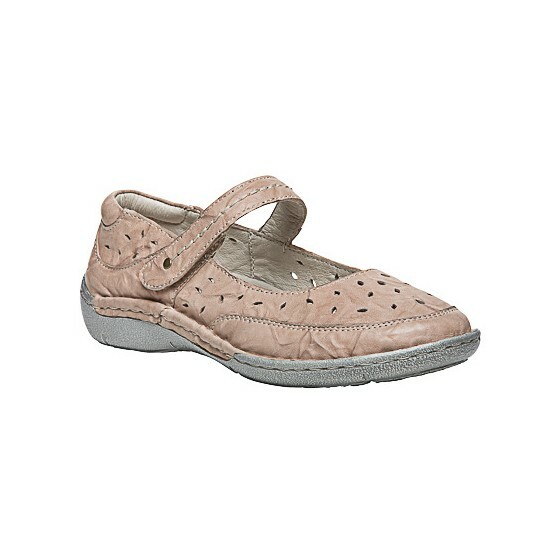 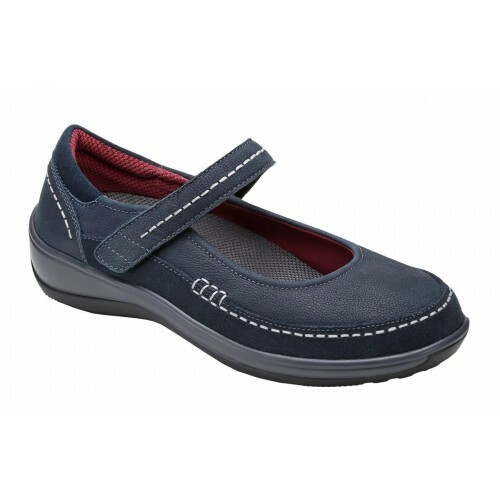 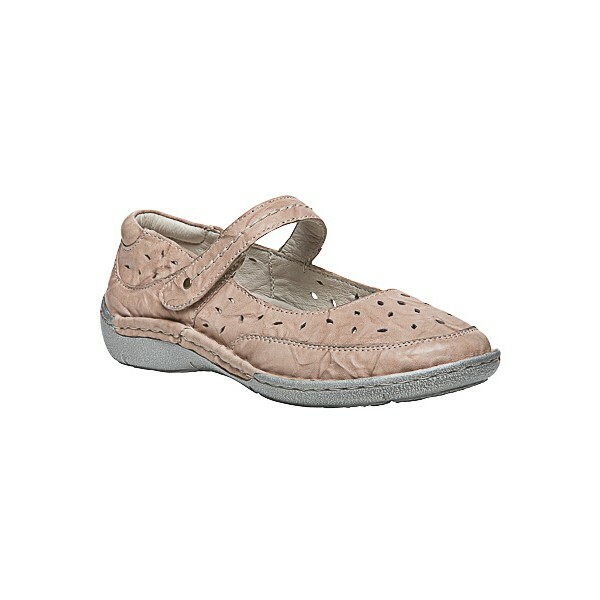 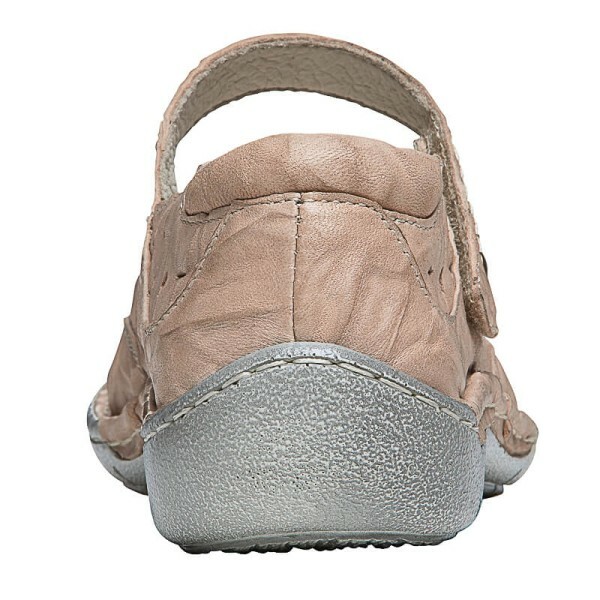 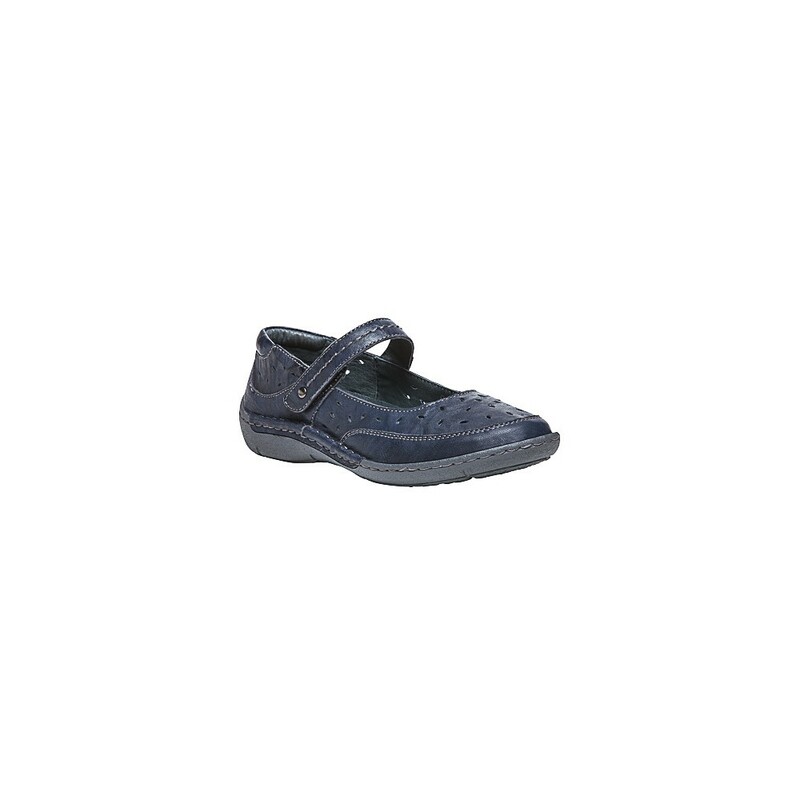 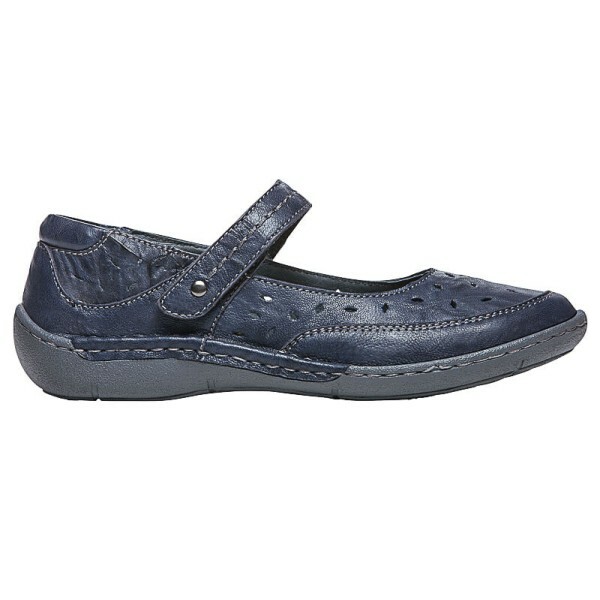 Lightweight, comfort, and style are the three keywords for the Propét Julene. 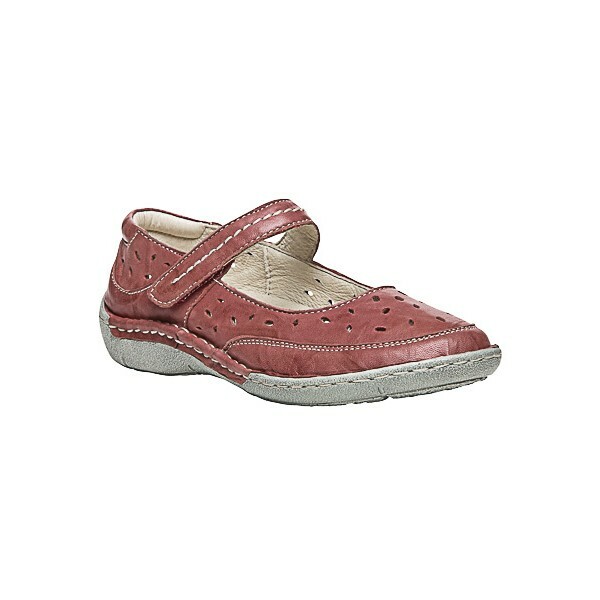 This mary jane style offers much more than any in its class. 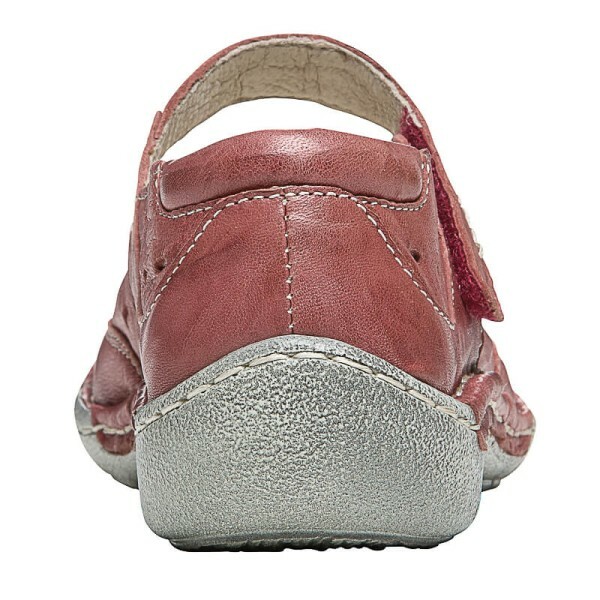 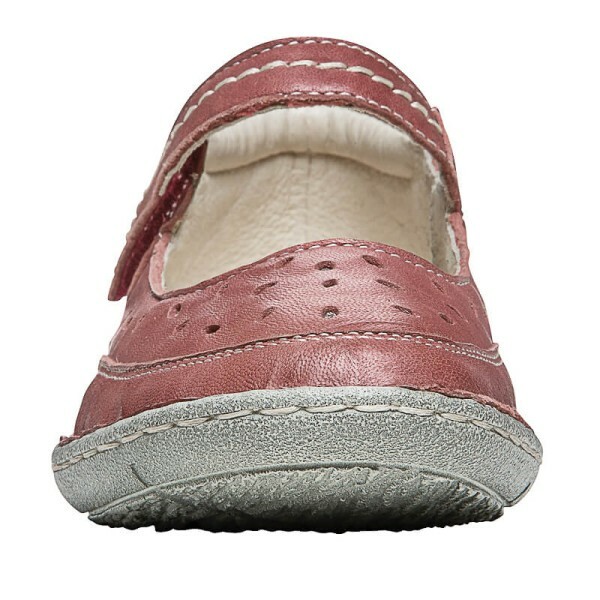 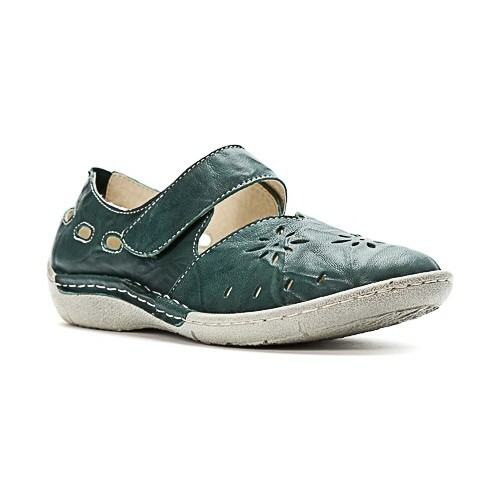 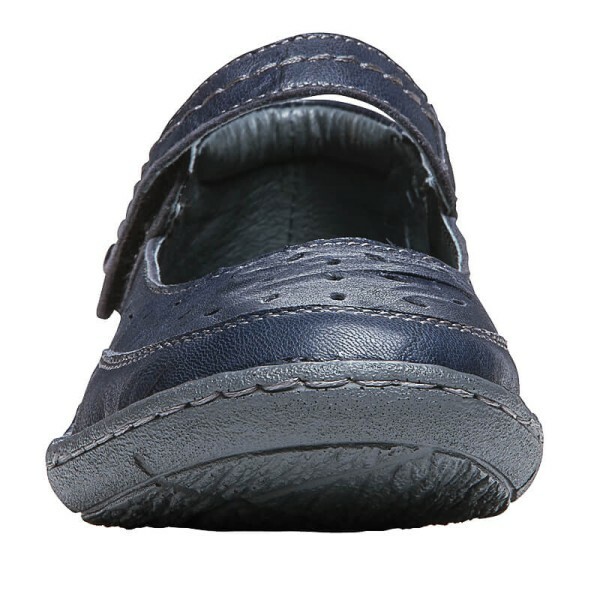 The uppers are made with sheep leather for durability and cutouts for breathability and odor control. 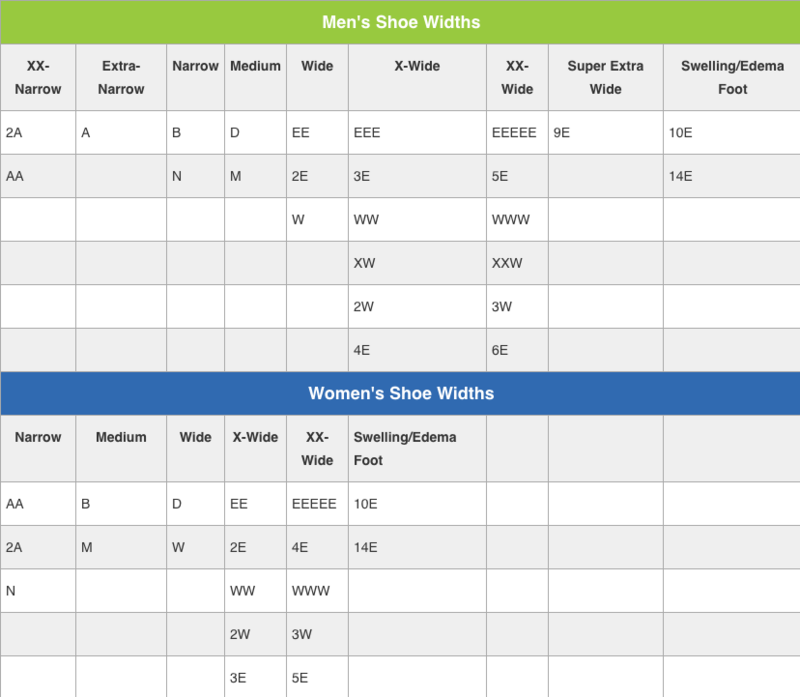 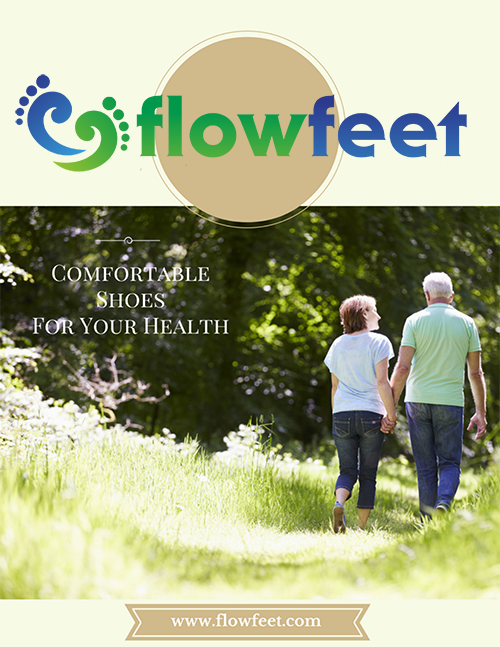 You will be able to wear these for casual strolls or all-day wear without foot pains. 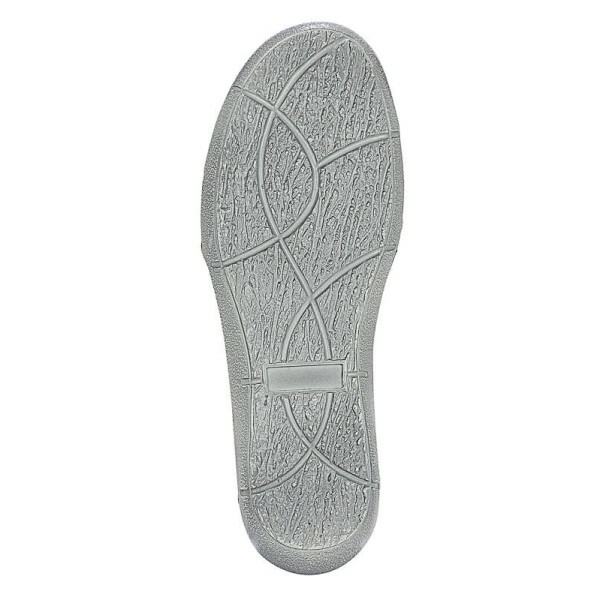 The PU outsole provides a lightweight solution that offers you the feeling of freedom on your feet. 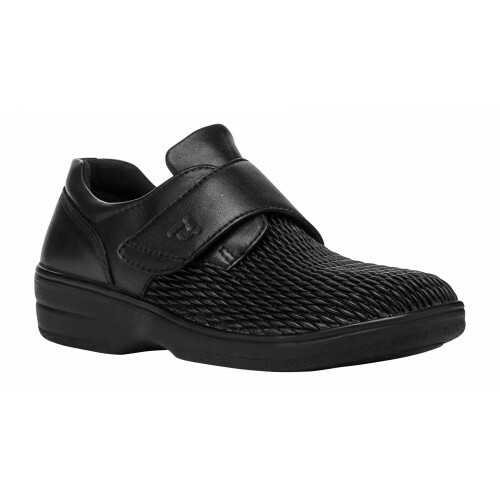 And you can ensure that these fit properly on your foot with the adjustable strap for ultimate secure fitting. 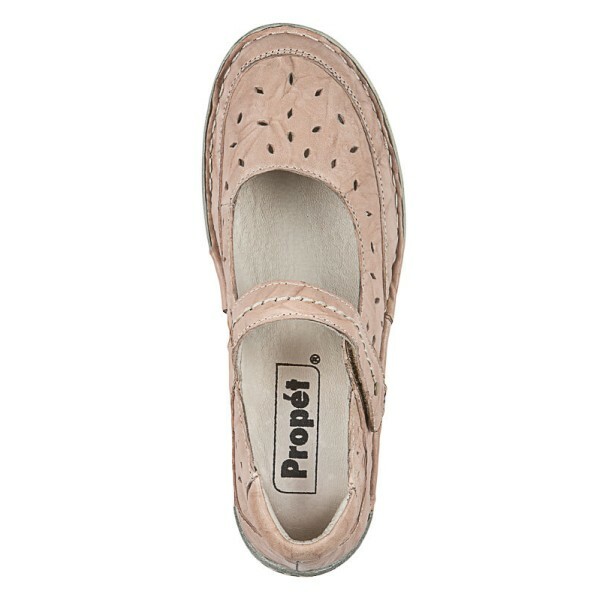 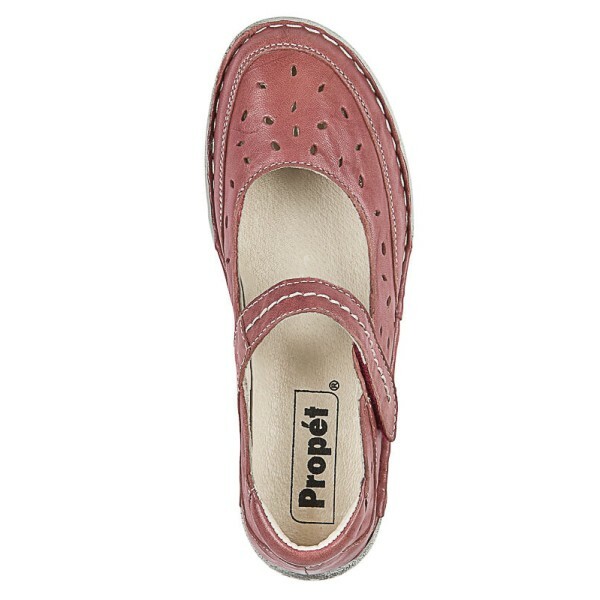 For a refreshing comfort and coolness this summer, choose the Julene from Propét!